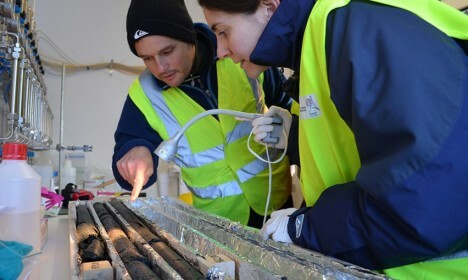 Engineers and scientists at Iceland’s Hellisheidi power plant are taking captured carbon outputs and transforming them into solid stone. 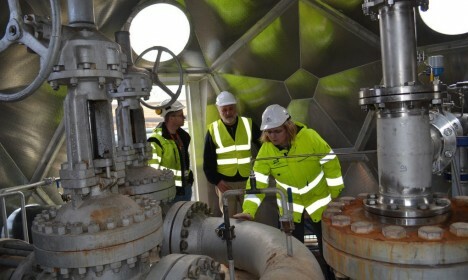 Their unique process mixes carbon dioxide and hydrogen sulfide from the plant with water and basalt underground. After a few months, the result is rock-hard carbonate that keeps harmful pollutants out of the atmosphere. The CarbFix Project team combined the efforts of researchers from Columbia University, the University of Copenhagen, the University of Iceland, and Reykjavik Energy. Initially, it was thought that the solidification reaction could take decades, centuries or even millennia, but results of experiments showed that it could take just months to years for partial and complete reactions. 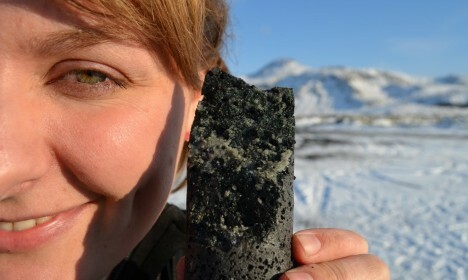 The key is proximity to volcanic basalt, which is readily available in Iceland but not everywhere. In order to implement a similar process globally, other substitutes will need to be tested. Water is also critical, but again, for island nations like this one, that is not a problem. From here, the challenge is exporting the technology and finding ways to make it more efficient. So far, however, in places like Iceland where these materials are plentiful, the process is shockingly cheap, turning a ton of CO2 into rock for around $30.